 SCACL manages a wide variety of CARF accredited housing options primarily for persons with disabilities; supports vary from full supports for those that require all aspects of daily care, to complementary supports for those who live independently. SCACL also manages market properties, four affordable housing units, and is a host agency for CLBC’s Shared Living (Homeshare) Program. Partners in SCACL’s Residential Programs are BC Housing, Community Living BC, Ministry of Children and Family Development and Vancouver Coastal Health. Contact SCCL to explore our current options to see if there is a fit for your needs. 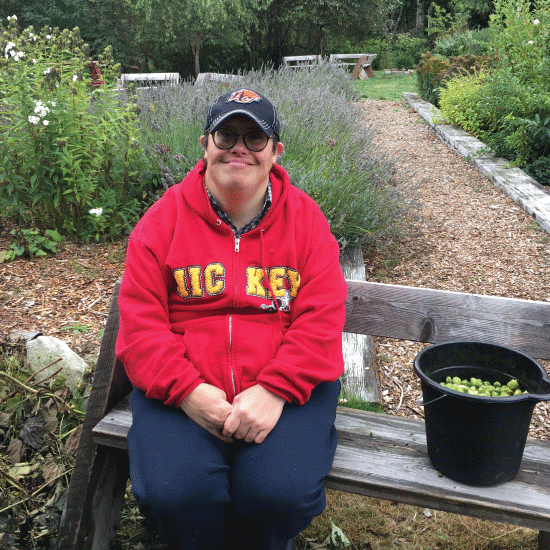 SCACL operates three staffed residential care homes for adults with developmental disabilities that require full support with daily living skills. All three homes are licensed under the Community Care Act and follow licensing standards. Individuals are referred to the residences through Community Living B.C. or Ministry of Children and Family Development. SCACL is a host agency for CLBC’s Shared Living (Homeshare) program and coordinates numerous Homeshares on the Sunshine Coast. SCACL is responsible for recruiting, screening, matching individuals with a home environment that best meets their needs. SCACL also monitors the Homeshare resource and Quality of Life of Person-Served. Typically, Shared Living is one where caregivers are responsible for supporting an individual in the caregivers own home. Homeshare providers adhere to relevant CLBC Policies. SCACL owns four suites in the Midtown complex that are reserved for persons with disabilities and offer a low, all inclusive, monthly rental amount. The units are 508sq ft. and are suitable for a single person on a disability pension. Suites are in high demand and have a low turnover rate. All suites are fully accessible. SCACL also manages two other market rent suites in the community that have a rental subsidy thanks to a partnership with BC Housing. SCACL manages four market suites in downtown Sechelt. SCACL adheres to the B.C. Residential Tenancy Act for all of its property management. The suites are available and advertised to all citizens. Two other market rent suites in the community have a rental subsidy thanks to a partnership with BC Housing. SCACL is currently developing a partnership with The Lions Society of B.C. and B.C. Housing for an additional ten suites. Theses suites will hopefully be completed by Spring 2020. More information will be posted as the development continues, including how to apply.